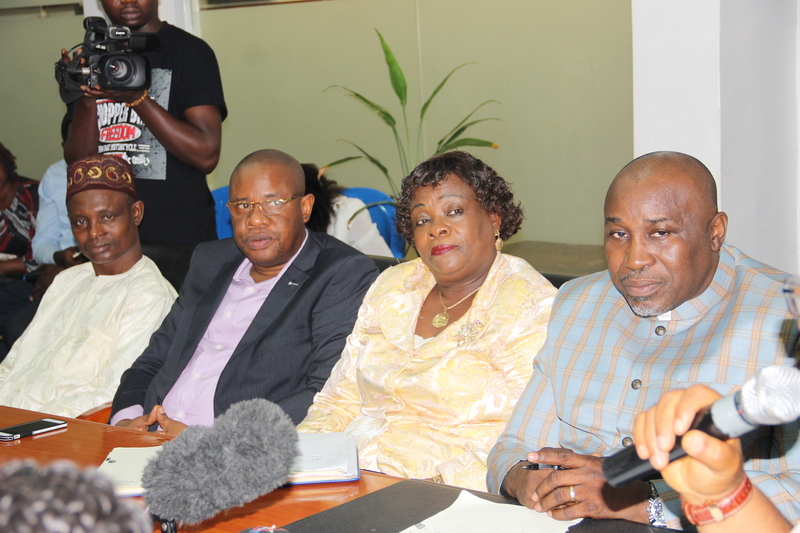 Lagos State Ministry of the Environment - committed to sustainable environment. 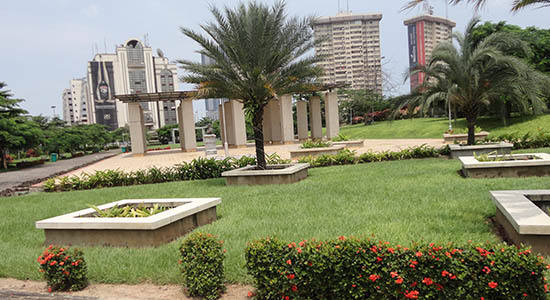 The Ministry of the Environment was established in 1979 by the first elected Governor of Lagos State, Alhaji Lateef Jakande when it was carved out of the then Ministry of Works and Transport. It was later merged with Ministry of Physical Planning and became Ministry of Environment and Physical Planning. The establishment of the Climate Change Clubs in Public Schools in Lagos State is one of the Schools Environmental Advocacy Programmes managed by the Ministry of the Environment. LAWMA club educates children on proper Waste disposal and recycling options. An initiative of The Lagos State Waste Management Authority, an Agency under the supervision of the Ministry. A Lagos State Waste Water Management Office initiative meant to educate on the proper management of domestic and commercial sewage (Wastewater) in a number of Public Schools of Lagos State.